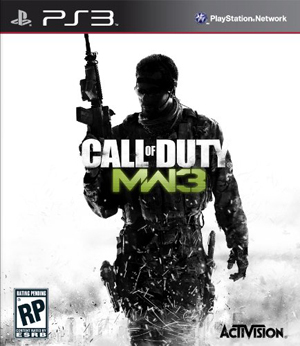 Today if you want to play Modern Warfare 3 on PSN you will have to update a simple 21MB patch. While we are unsure what it fixes or does if you don't care then you can update. We assume it is to address some problems users were having when connecting to network games and merging lobbies. PS: The patch is still signed with 3.7x keys.